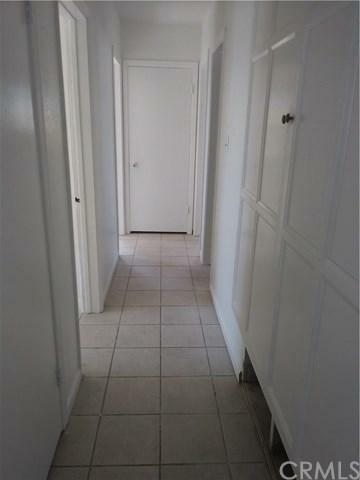 Spacious three bedrooms home. 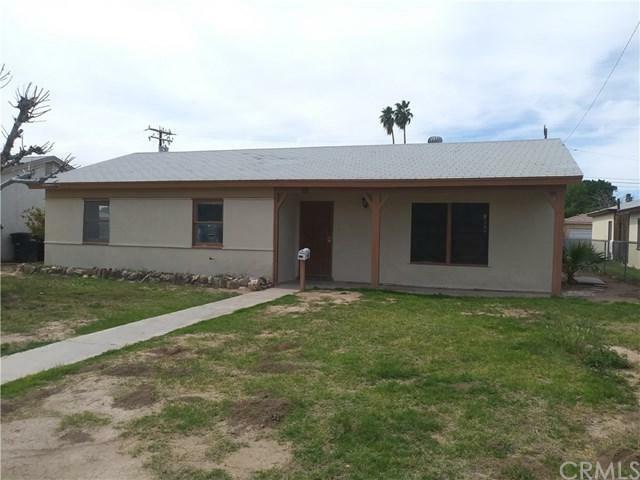 Nice property with new paints, Kitchen with granite counter tops. 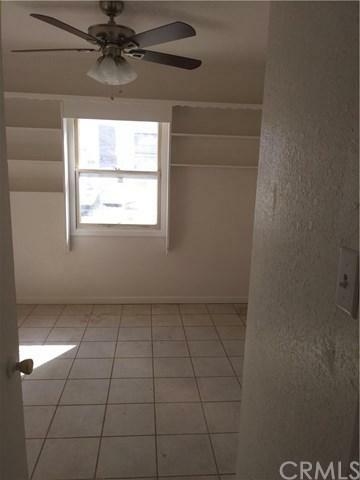 Spacious three bedrooms home. 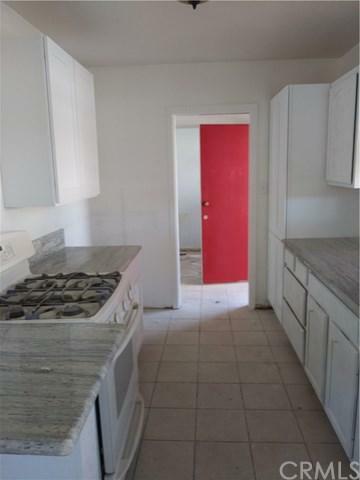 Nice property with new paints, Kitchen with granite counter tops.